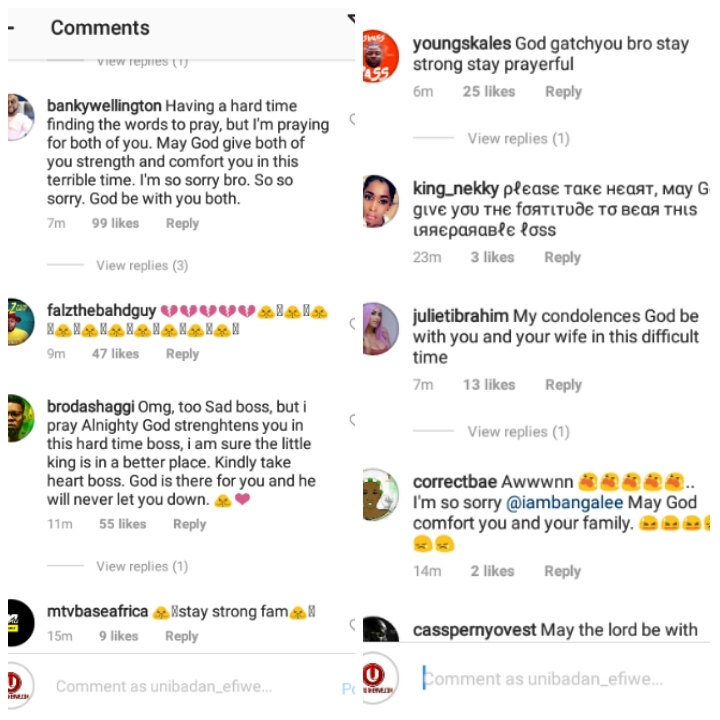 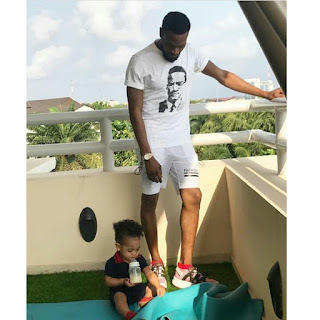 Home / Unlabelled / EFIWE NEWS: D'Banj Loses His Son To The Cold Hands Of Death | So SAD! EFIWE NEWS: D'Banj Loses His Son To The Cold Hands Of Death | So SAD! 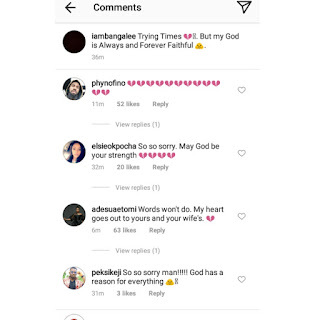 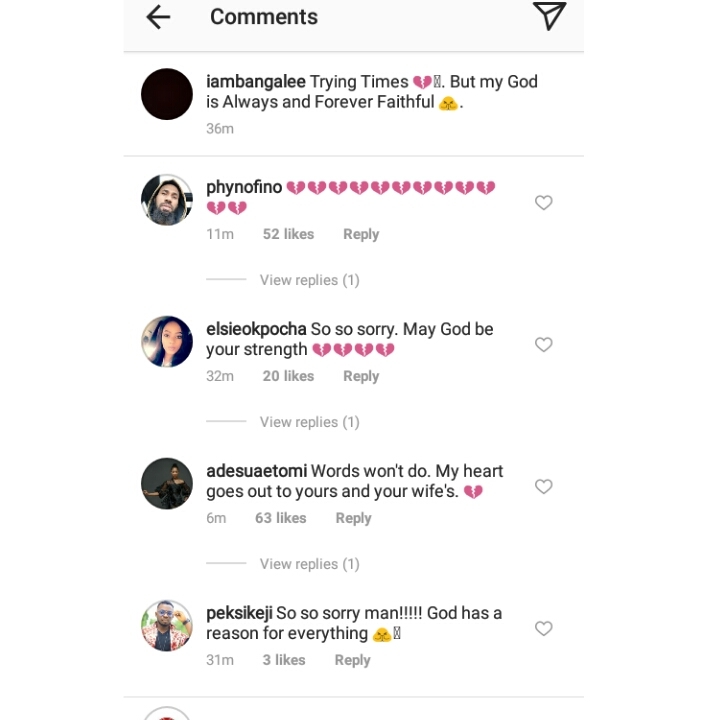 Nigerian singer, Dbanj loses his son Daniel III to the cold hands of death. 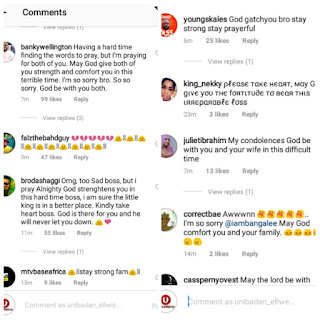 According to reports, the boy drowned in the pool at their home in Ikoyi today.